Seeing Marvel Studios tackle the magical side of the Marvel Cinematic Universe, Soctt Derrickson’s (Sinister) Doctor Strange has the probably the most impressive cast of the studios’ output to date. First off, Benedict Cumberbatch is putting on the red cape as the titular Sorcerer Supreme (with Joaquin Phoenix originally in line for the role) , Tilda Swinton will be playing his mentor in the mystical arts, The Ancient One, and Chiwetel Ejiofor has signed on as fellow student/eventual nemesis Baron Mordo. 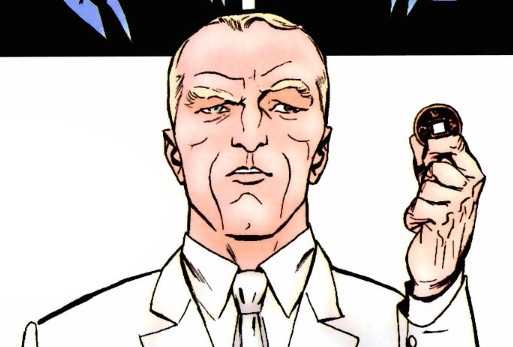 On top of that, Mad Mikkelsen is onboard in an unknown role (though I’ve a good feeling he’s the voice of demon Dormannu), and its rumoured Rachel McAdams may be playing healer to the superheroes, Night Nurse (not to be confused with Rosario Dawson’s role in the Marvel Netflix shows, which is another version of the same character). 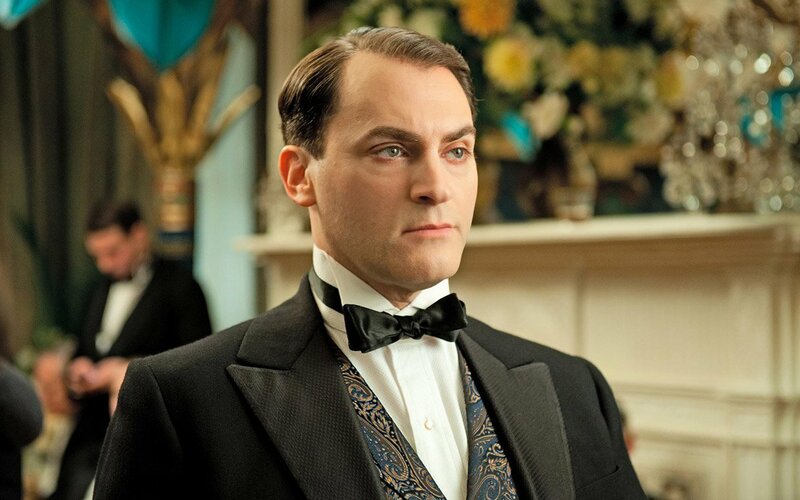 Now, The Wrap are reporting that the quality cast is growing by one with Boardwalk Empire’s John Stuhlbarg (who stole the show as gangster Arnold Rothstein) signing on the dotted line to play Nicodemus West, the surgeon who saved Strange’s hands after the accident that forced him to give up medicine and master the mystic arts. West was also an apprentice of the Ancient One, but gave up on his studies after learning the essentials of mystical healing. After attempting, and failing, to heal people using magic, he turned his back on his abilities and accepted the C.E.O position of a shadowing pharmaceutical company. West’s only appearance in the Doctor Strange comics was in the miniseries, The Oath, where he was ultimately revealed to be the big bad, but it is unknown if he’ll be fulfilling the same role in the movie. It is worth noting however that The Oath (which followed Strange’s attempts to obtain a magic elixir to cure his friend and long time servant Wong of cancer) did feature the introduction of Night Nurse to the Doctor Strange mythos, so it is possible McAdams will be indeed be playing the character. With shooting set to start next month, Doctor Strange will come our way November 4th 2016.